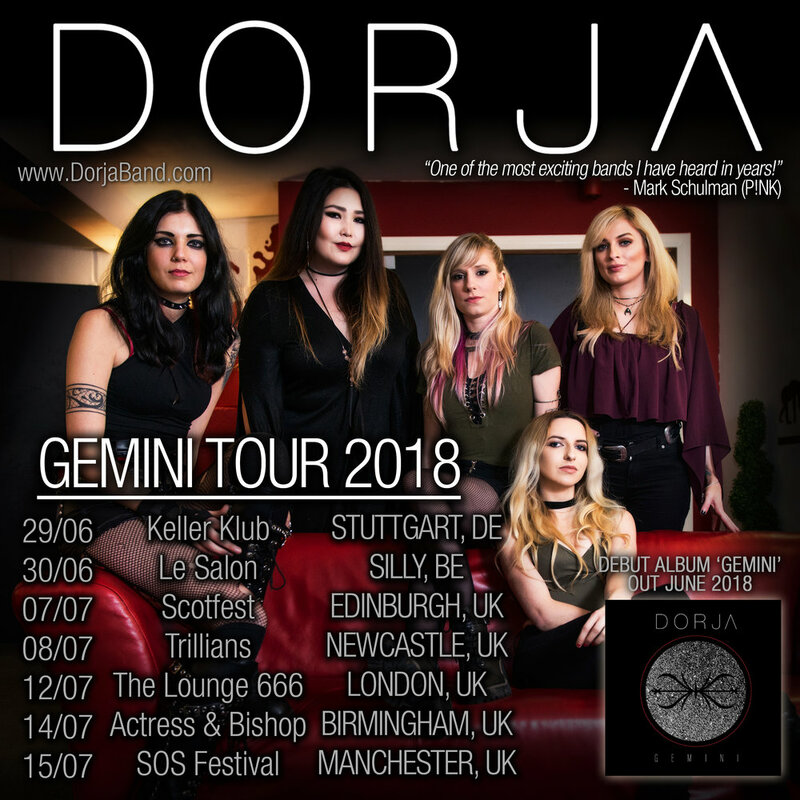 We are very excited to announce that our debut album "Gemini" will be released early June 2018 (exact date TBC) EXCLUSIVELY for all our pledgers. General release will be announced soon so please bare with us. If you also want to be one of the first persons to listen to our album, it is still time to pledge by clicking on OUR CAMPAIGN. Our summer tour 2018 has now been announced. Check our TOUR section for all the dates. More dates will be confirmed soon so keep an eye out for it. After reaching our goal of £5000 in just over 2 weeks, we have now reached 128% of our aim on our musicpledge campaign for the release of our debut album! Thank you everyone! We promise you won't be disappointed by the final result.